PT Sumiati Ekspor Indonesia along with our customer Windhorse Trading are supporting Kupu-Kupu Foundation through donations. 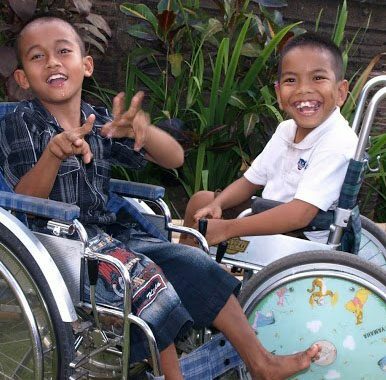 Kupu-Kupu Foundation is a non-profit and non-government organization (NGO) that works to improve the lives of physically and mentally disabled children, adolescents, and adults in Bali, Indonesia. The ultimate target for our friends is to achieve the highest possible level of physical and economical independence. 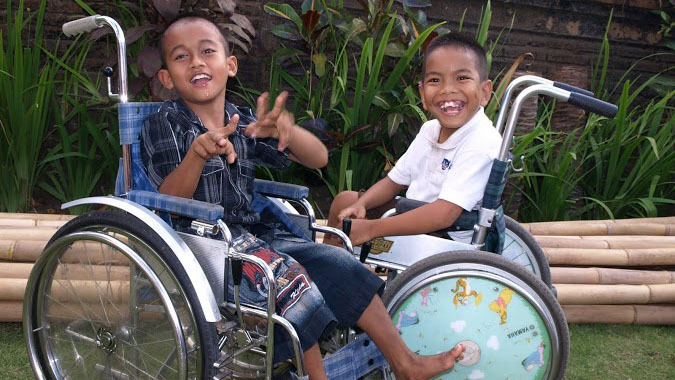 The foundation is legally registered as a charitable organization in Spain and Indonesia since 2000. 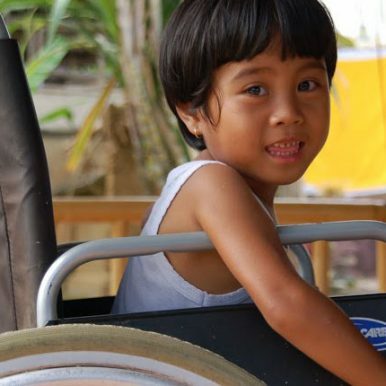 Bali has about 13,000 disabled people and many of them have never been out of their house, neither being to school or use a wheelchair on their life. 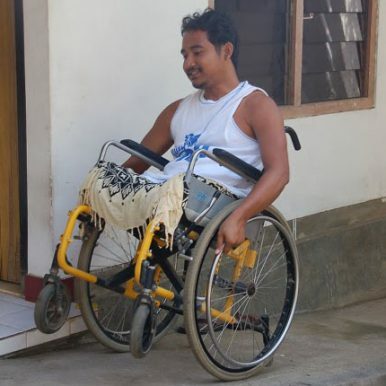 Supply wheelchairs, crutches, and other equipments – also to train them on how to use them. 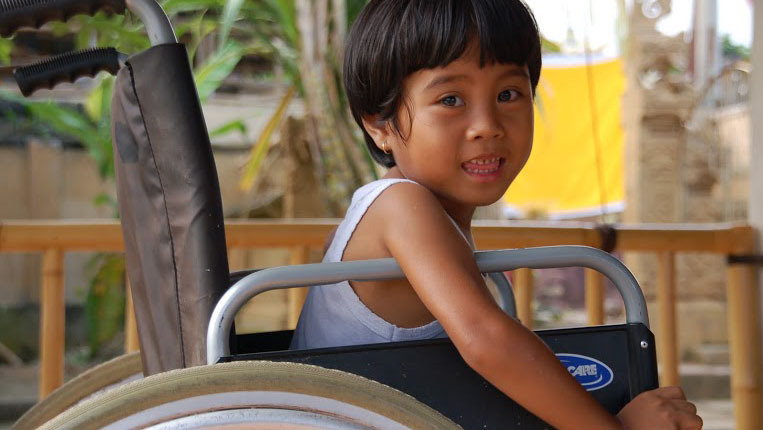 Pick up disabled children from their house to bring them to our school. Teaching them how to write, read, and math. Create a program to help them to socialize or make friends. 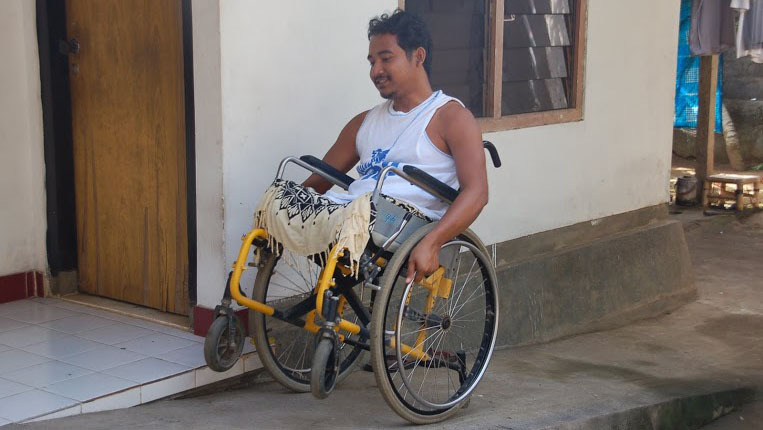 Help them to sell handicrafts at our shop in Jalan Raya Ubud. Making toilet at houses if there isn’t any.